The Buick brand serves as a sort of midlevel brand that offers much of the luxury feel that you get from Cadillac but with a lower price. 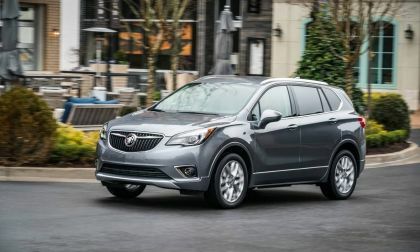 Thanks to the addition of the eAssist mild hybrid system to several vehicles in the lineup, Buick offers both power and fuel efficient models with a long list of standard amenities from base model to the top of the range. Two GM premium crossovers are ganging up on the Lexus NX to rival its sales volume. 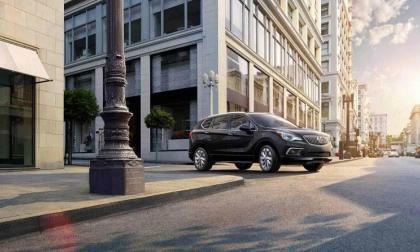 Buick prides itself on having all the bells and whistles to make family life easier. 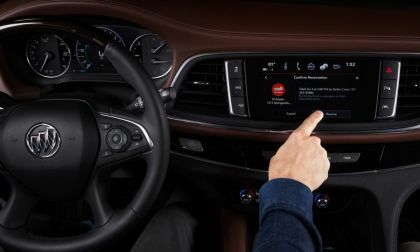 Now, Buick is adding Yelp Reservations so drivers can easily make reservations at restaurants right from their vehicle's touchscreen. Buick is now giving drivers the ability to pay for their gasoline by pushing a button on their infotainment screen. No need for credit card or cash, just push the button and start pumping. 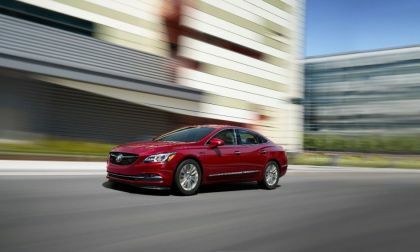 While other auto companies are abandoning many of their sedans, the Buick LaCrosse is adding another trim level. 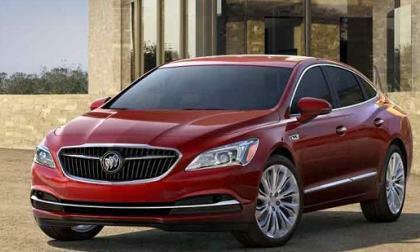 Buick is determined to go bumper-to-bumper with the European sedans in the battle over the luxury sedan market. 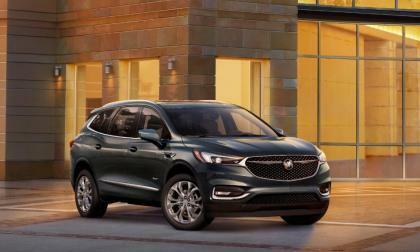 Buick just unveiled what appears to be the perfect SUV for America. 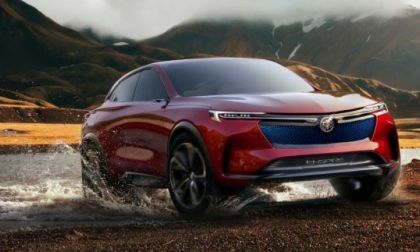 Unfortunately, it debuted in China and no word if it is heading for the U.S.
Torque News readers may know that Buick's Velite 6 electric vehicle and the concept electric SUV Enspire designed by GM Pan-asia centre are headed to the Beijing Internaltional Auto Show with the release date of April 25. 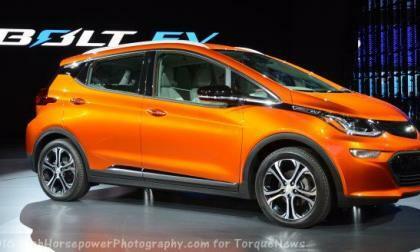 US EV owners say GM should bring them to the United States too. 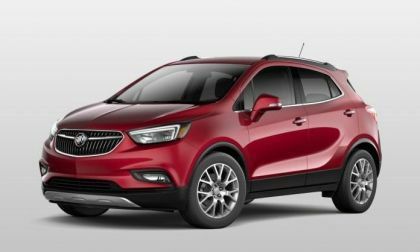 The 2017 Buick Encore AWD Sport Touring sits in the middle of the model range, but this small SUV looks more like a premium package inside and out, with a price in the low $30k range and end-of-year discounts which will cut that number down into the 20s. 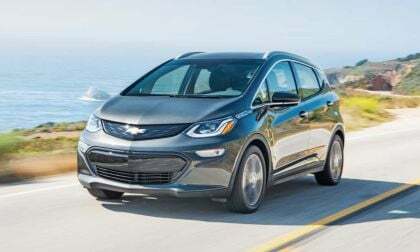 Two weeks ago I test drove the Chevy Bolt from a local Chevrolet dealership in Hickory, NC. 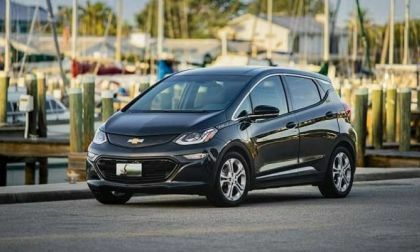 My impressions are very positive and it could well be my next car as I am thinking to purchase an electric vehicle to be our next car. But I felt something and I asked other Bolt owners about this driving experience and they agreed with me. 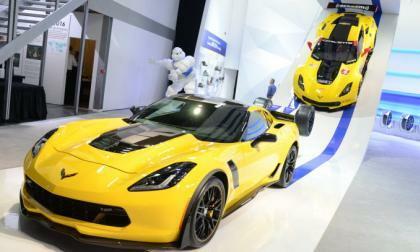 A report by Consumer Reports lists 3 new models to avoid. 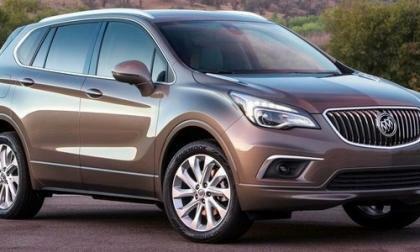 There’s new Subaru, Buick and GMC models they say to stay away from. 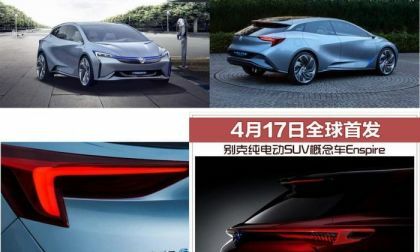 The auto industry has now grudgingly accepted that battery-electric cars will make up some portion of the world's new vehicles in years to come. 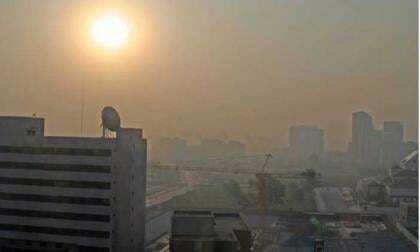 A milestone in that trend has come today, in news from China. Here is a look at the General Motors vehicles included in Forza Motorsport 7, including a handful of Chevrolet Camaros, Chevrolet Corvettes and other legendary GM performance models. 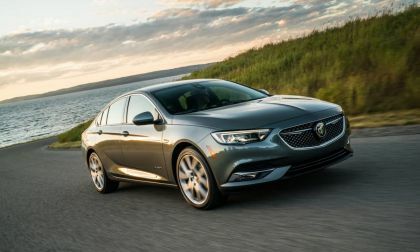 Buick is promising that the 2018 Buick Regal GS is the most powerful we have seen in years. 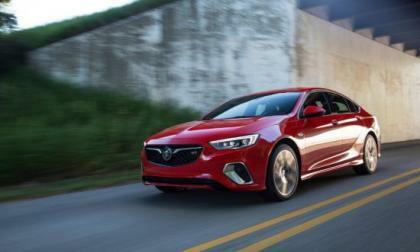 The sporty Buick Regal GS will have 310 horsepower. 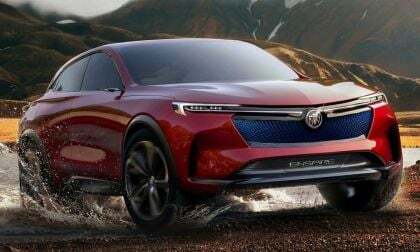 Not only is Buick taking the wraps off its all-new Buick Enclave, it is showing what the Avenir luxury trim package will mean for the global brand. 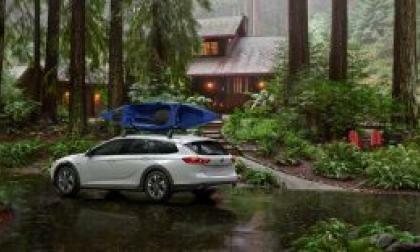 Buick is introducing two new models, a sportback and a wagon. This isn't your grandfather's Roadmaster! It is a sporty take on the wagon for people who love the room of a SUV and the functionality of a car. General Motors has announced that they will temporarily halt production at a handful of assembly plants around the US including those facilities which build the Chevrolet Camaro and the Chevrolet Corvette in an effort to burn through existing inventory – with the downtime ranging from 1-3 weeks depending on the plant. 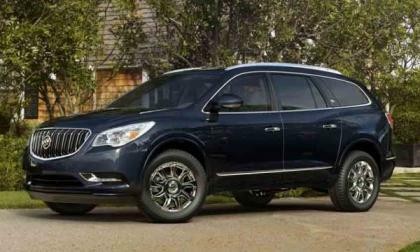 Buick has made automotive history. 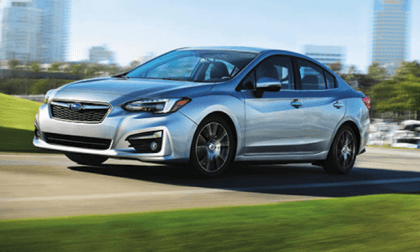 With its third place finish in the Consumer Report 2016 Annual Vehicle Reliability Survey, the automaker has done something no other domestic make has ever done. 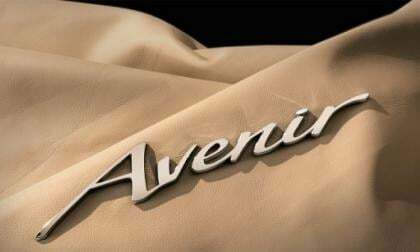 The Buick Avenir can now be yours for the taking, here’s how. 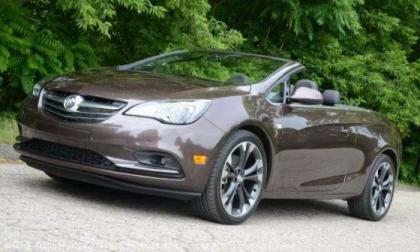 Buick Cascada: Another Failed Reatta? 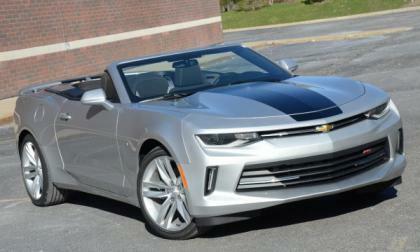 The convertible Buick Cascada is nearing one year of production. It's ancestor, the Reatta only made it four. 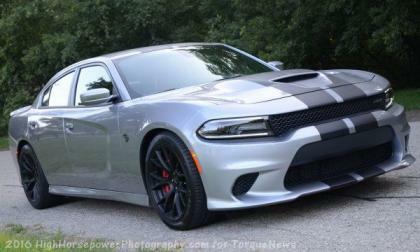 Recent reviews point to a car that needs help if it's going to succeed. 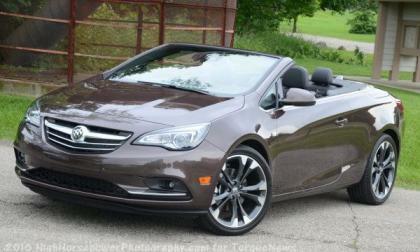 Read more about Buick Cascada: Another Failed Reatta? Those tri-shields your grandma and grandpa drive around in are getting major facelifts, and are catching buzz with the younger crowd. While Buick might not be the Chevelle or Camaro you dreamed of, you might find yourself blowing the doors off of it at a stoplight. I can't believe how many times I hear people say "I wish I knew what happened to my old car." If you've ever tried to find an old car, you know it can be a challenge. 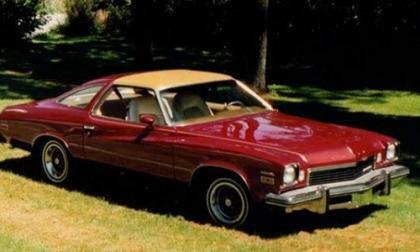 Back in the early 1980's, my Grandpa purchased a 1974 Buick Century Gran Sport (GS) from the dealership he worked at, which was Van Atta Buick in Vestal, NY. The '74 had a 455 cubic inch V8, backed by a 3 speed automatic transmission. From the stories I've heard, the car was a road rocket. The 2016 Buick Cascada is first convertible from the brand in many moons while also being one of the most affordable 4-seat convertibles in America – making it the most interesting model from Buick in decades and a car that is fun to drive with the top up or down. While the Cadillac Escalade is the first name in high end luxury SUVs in the US market, the Buick Enclave is ideal for those buyers who want premium amenities in a smaller, more efficient and more cost effective package – with a big luxury feel sans the big luxury price.